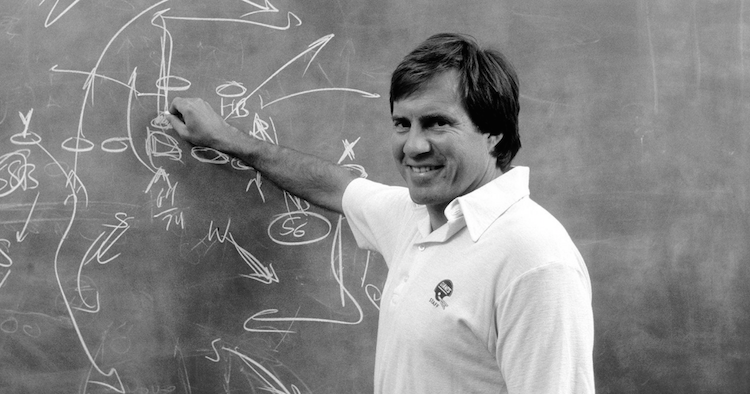 Bill Belichick's path to greatness, the struggle is the way. The rest, as they say, is history. Since Belichick’s arrival as head coach of the New England Patriots, they have a regular-season record of 261–123. He has a playoff record of 30–11, winning 16 division titles in 19 years, and has gone 5–3 in Super Bowls. Bill Belichick has won more Super Bowls than any coach in history, making him without a doubt the greatest of all time,.